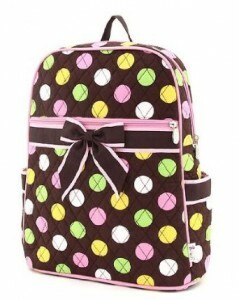 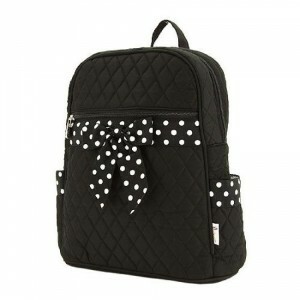 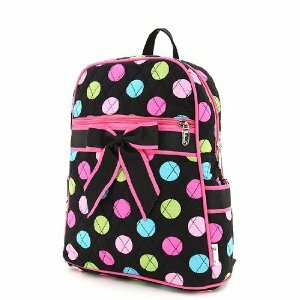 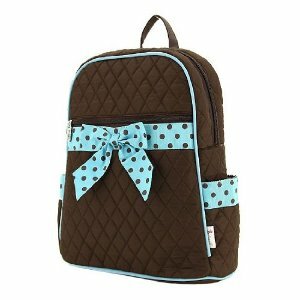 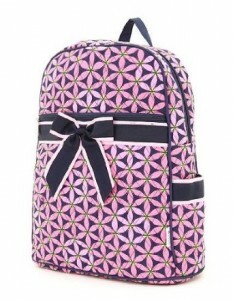 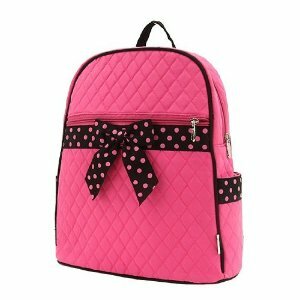 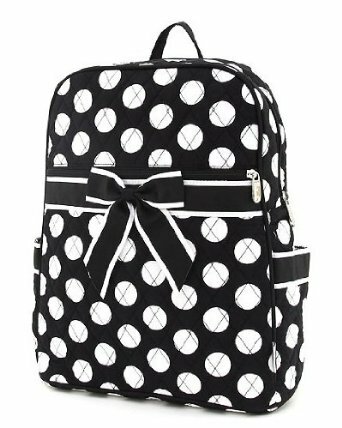 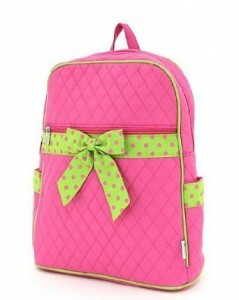 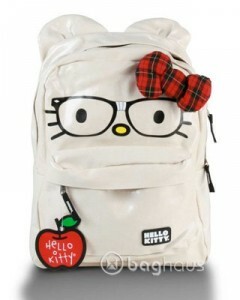 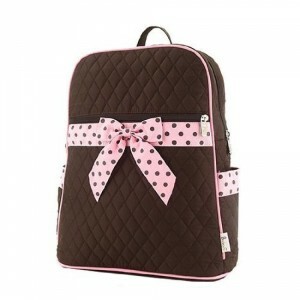 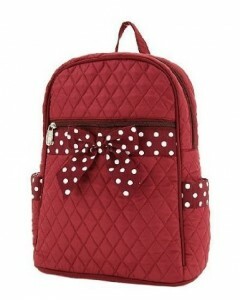 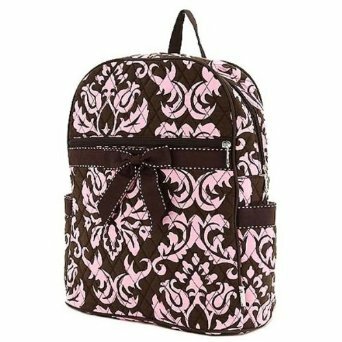 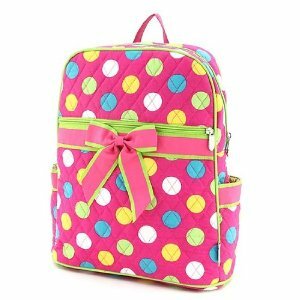 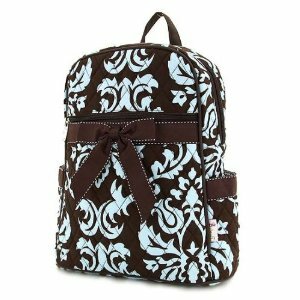 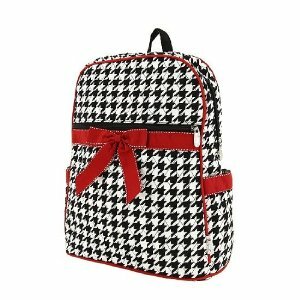 Bow Backpack Designs - Oh So Girly! 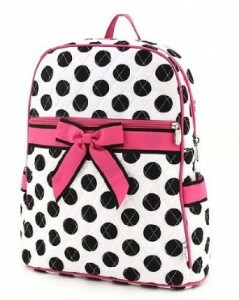 Here are a selection of adorable bow backpacks I found on Amazon.com. 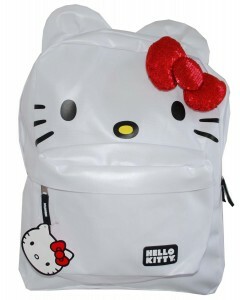 Apart from the Hello Kitty backpacks, all of these are Belvah backpacks.